- It was intense. So freaking intense. 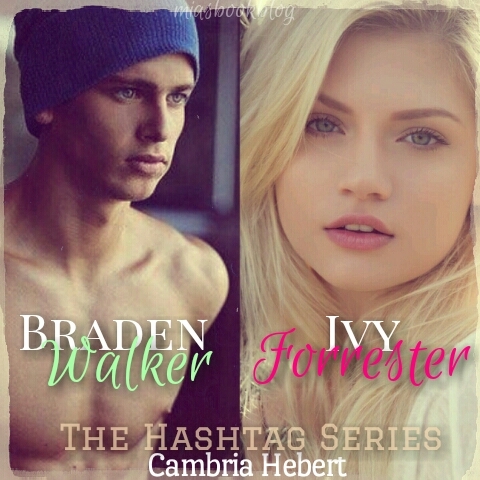 Braeden and Ivy have that intense and lovely relationship. They are perfect for each other. 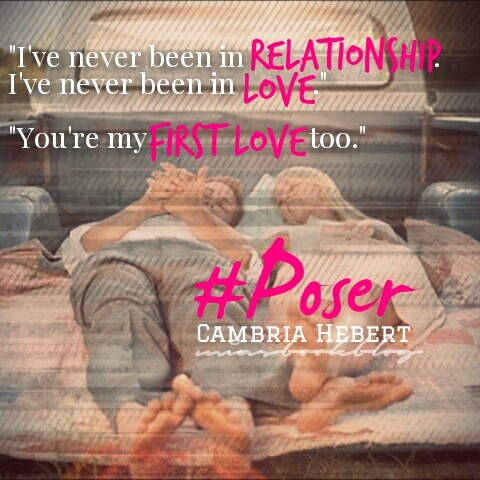 #Poser brings us more into their relationship and shows that understanding and love can solve every problem. "We're two people drifting, like a boat without it's oar. I don't want to drift anymore, Ivy. I want to drop anchor. I want to make sure you don't drift away from me." "I've never been in relationship. I've never been in love." "You're my first love too." 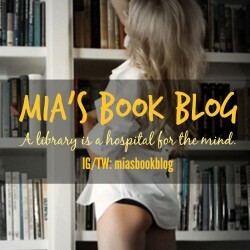 "It's amazing what the love of the right man could do for a girl." 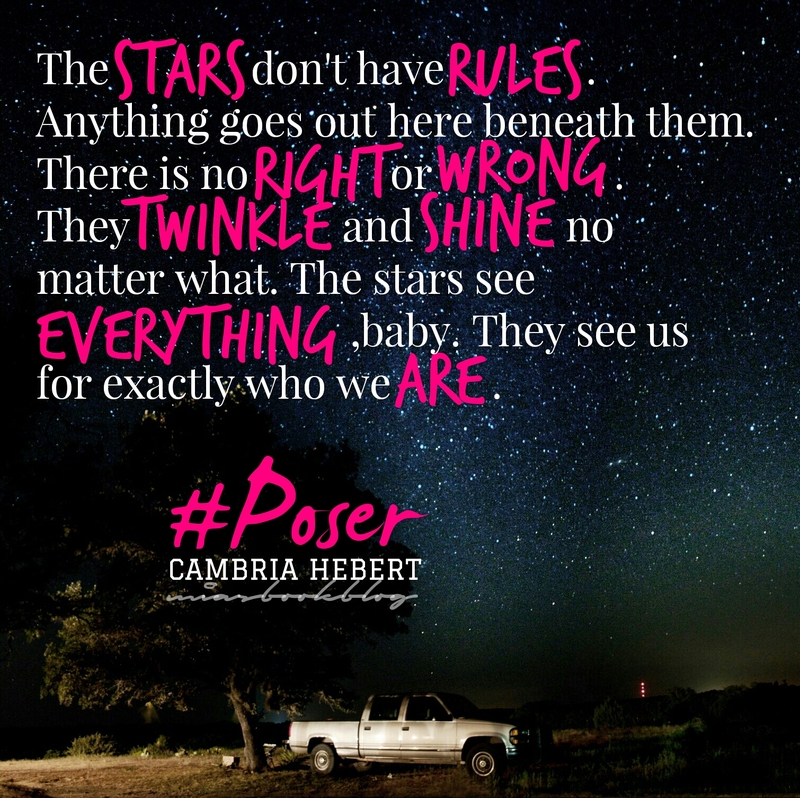 "The stars don't have rules. Anything goes out beneath them. There is no right or wrong. They twinkle and shine no matter what. The stars see everything, baby. They see us for exactly who we are."